A cell is the structural and functional unit of life. Each cell contains smaller organelles that perform various functions such as metabolism, transportation and secretion of substances. Because some cells perform specific functions, they have special modified structures. For example, red blood cells are the oxygen carriers in the body. They lack a nucleus to make more space for the oxygen-carrying pigment, hemoglobin. The various structures and organelles in a cell float in a liquid called the cytoplasm. Cells provide six main functions. They provide structure and support, facilitate growth through mitosis, allow passive and active transport, produce energy, create metabolic reactions and aid in reproduction. Like a classroom is made of bricks, every organism is made of cells. While some cells such as the collenchyma and sclerenchyma are specifically meant for structural support, all cells generally provide the structural basis of all organisms. For instance, skin is made up of a number of skin cells. 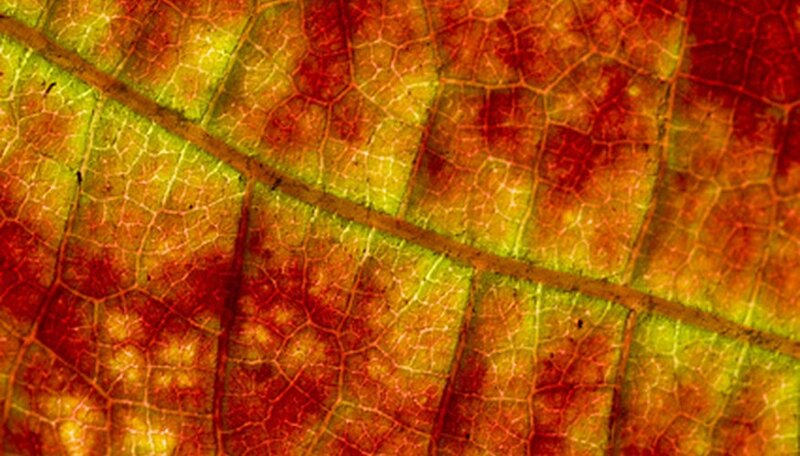 Vascular plants have evolved a special tissue called xylem, which is made of cells that provide structural support. 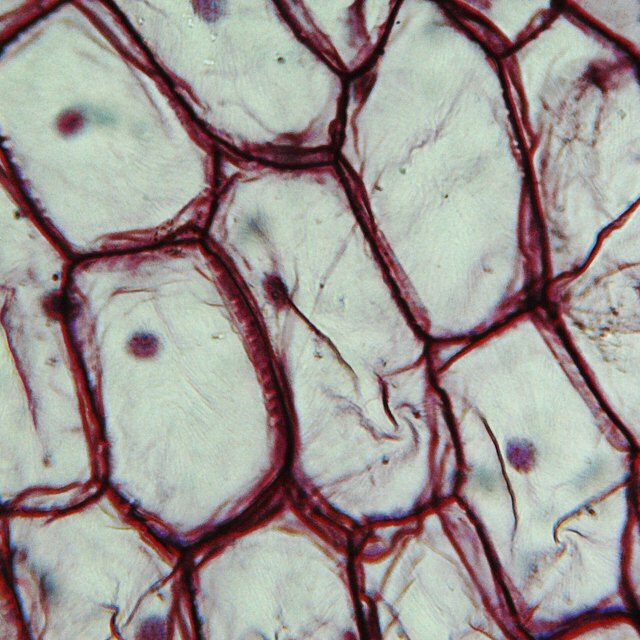 In complex organisms, tissues grow by simple multiplication of cells. This takes place through the process of mitosis in which the parent cell breaks down to form two daughter cells identical to it. Mitosis is also the process through which simpler organisms reproduce and give rise to new organisms. Cells import nutrients to use in the various chemical processes that go on inside them. These processes produce waste which a cell needs to get rid of. Small molecules such as oxygen, carbon dioxide and ethanol get across the cell membrane through the process of simple diffusion. This is regulated with a concentration gradient across the cell membrane. This is known as passive transport. However, larger molecules, such as proteins and polysaccharides, go in and out of a cell through the process of active transport in which the cell uses vesicles to excrete or absorb larger molecules. An organism's survival depends upon the thousands of chemical reactions that cells carry out relentlessly. For these reactions, cells require energy. Most plants get this energy through the process of photosynthesis, whereas animals get their energy through a mechanism called respiration. Metabolism includes all the chemical reactions that take place inside an organism to keep it alive. These reactions can be catabolic or anabolic. The process of energy production by breaking down molecules (glucose) is known as catabolism. Anabolic reactions, on the other hand, use energy to make bigger substances from simpler ones. Reproduction is vital for the survival of a species. A cell helps in reproduction through the processes of mitosis (in more evolved organisms) and meiosis. In mitosis cells simply divide to form new cells. This is termed asexual reproduction. Meiosis takes place in gametes or reproductive cells where there is a mixing of genetic information. This causes daughter cells to be genetically different from the parent cells. Meiosis is a part of sexual reproduction. Bose, Debopriya. "Six Main Cell Functions." Sciencing, https://sciencing.com/six-main-cell-functions-6891800.html. 24 April 2019.